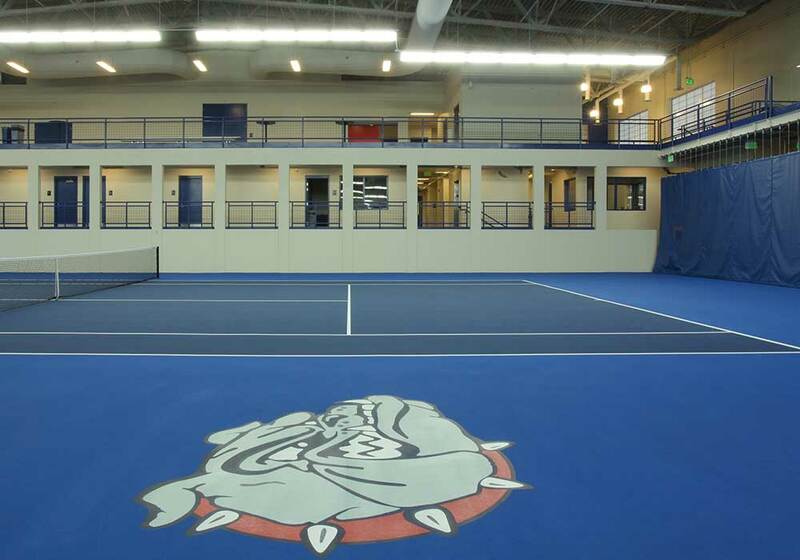 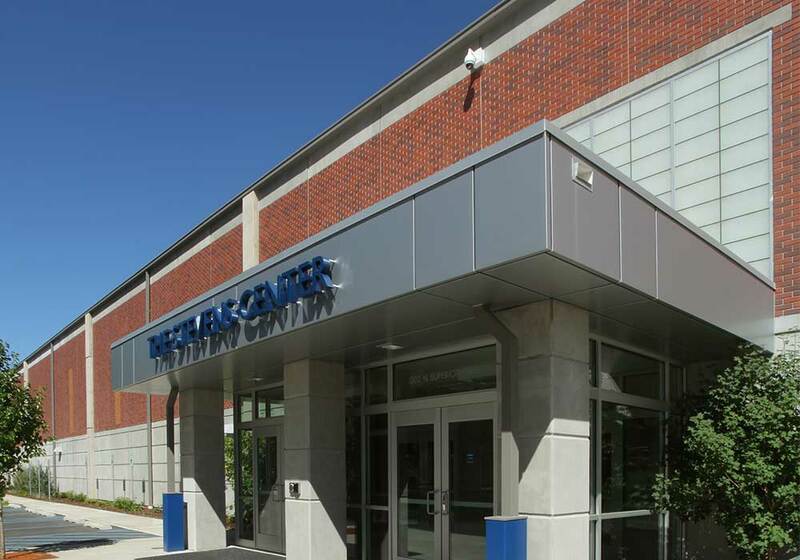 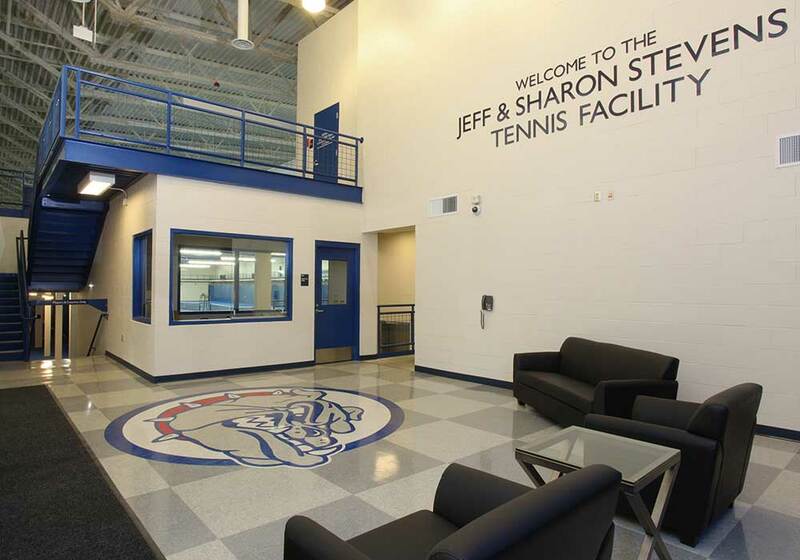 This two level, 62,000 square foot indoor Gonzaga University sports complex accommodates six regulation varsity tennis courts with special coatings for practice and tournament play, and a golf practice facility with chipping area and putting green. 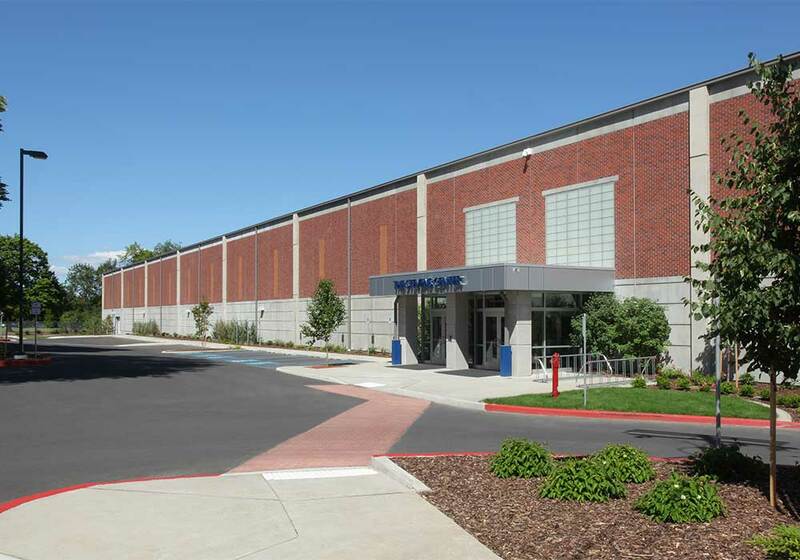 The building was constructed with a post tensioned slab on grade and field cast, and 30 foot tall concrete tilt up panels with precast decking. 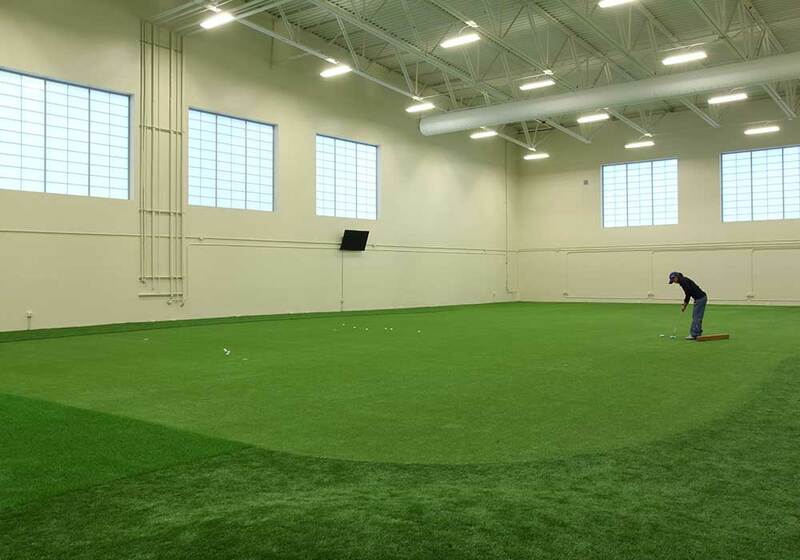 The center also houses four, state of the art golf simulators, locker rooms, a lounge area, and coaches’ offices. 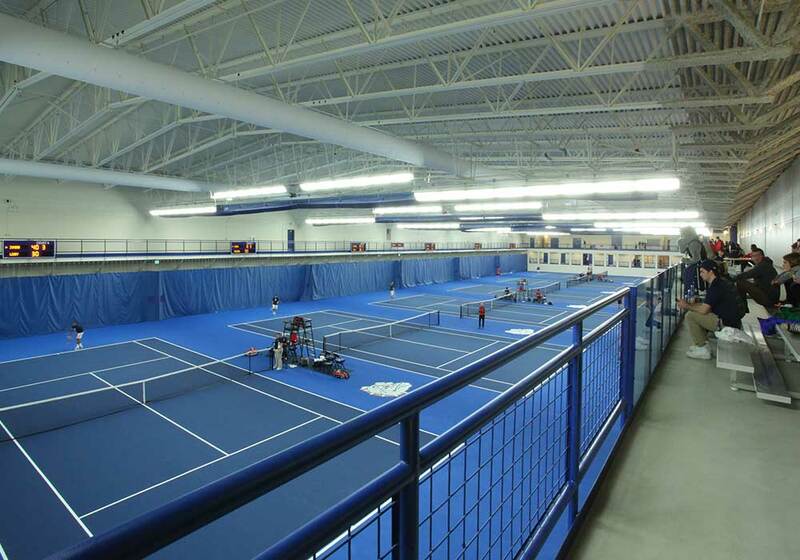 A mezzanine level has room for viewing with six two-row bleachers above the ends of each tennis court.